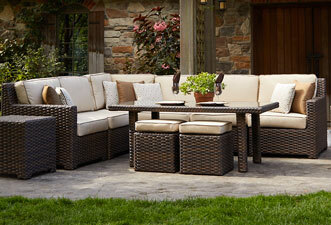 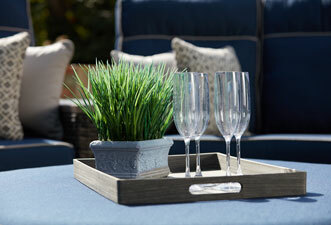 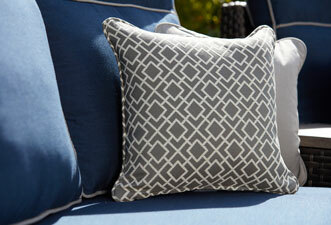 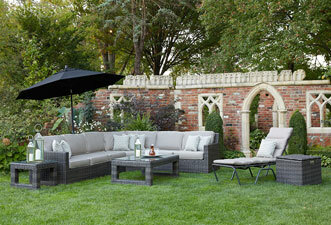 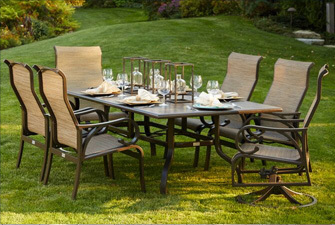 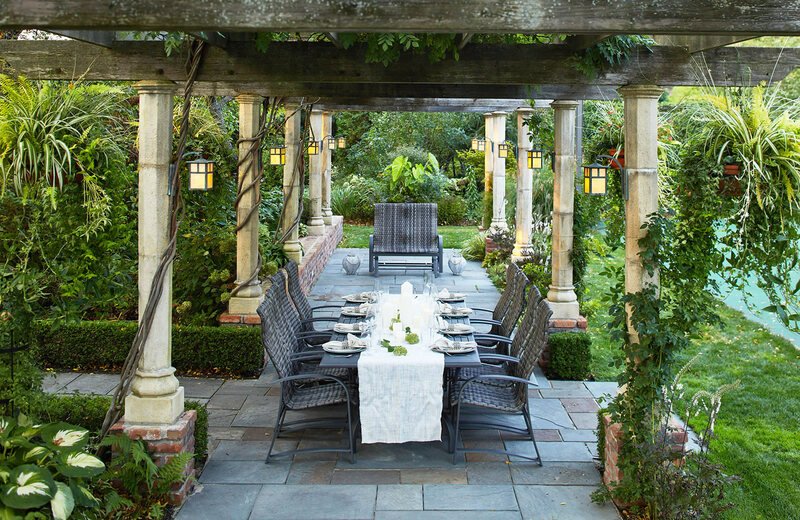 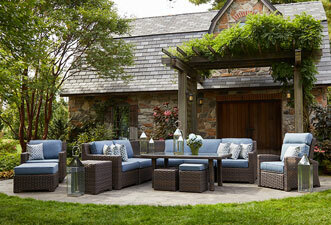 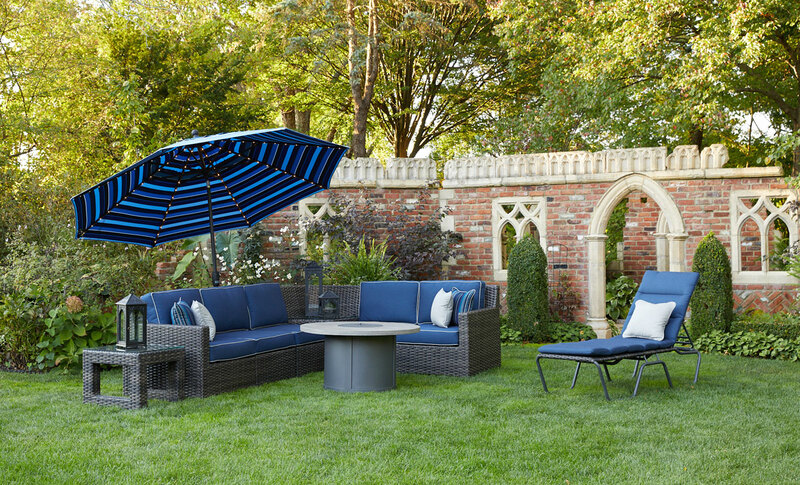 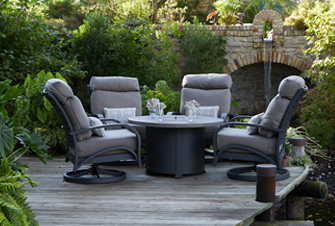 Embrace an elegant outdoor experience with our Brownstone Collection. 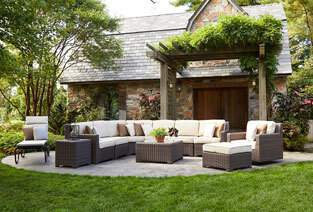 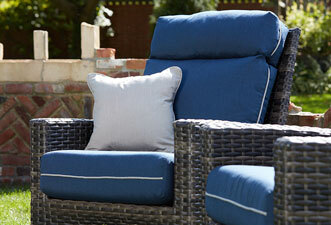 The durable powder-coated aluminum frames are concealed with our crack-resistant, dual tone wicker. 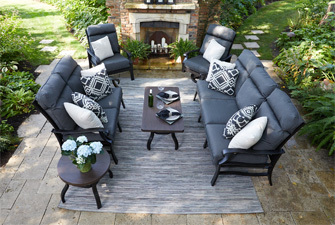 The oversized, plush cushions offer the highest level of comfortability and are made with a waterproof fabric to prevent any color bleeding. 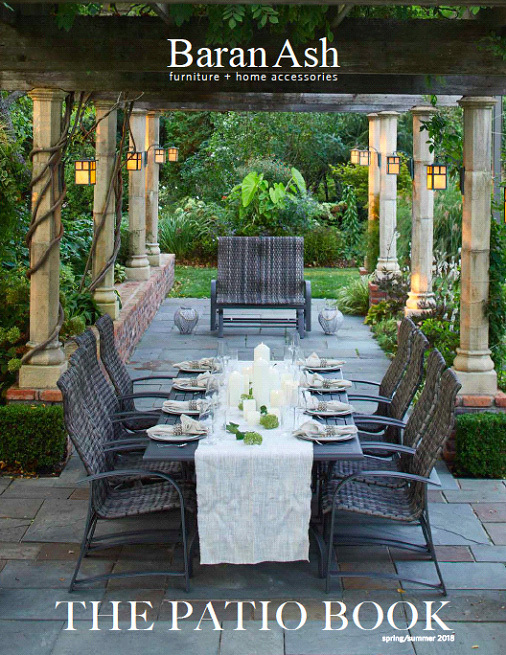 Then let us create your masterpiece. 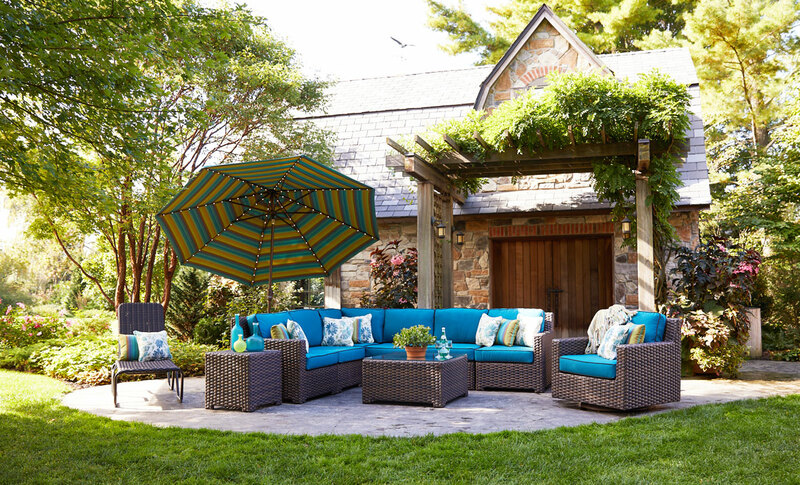 The Greystone Collection is the ultimate in design flexibility, offering two frame options and five luxurious cushion colors. 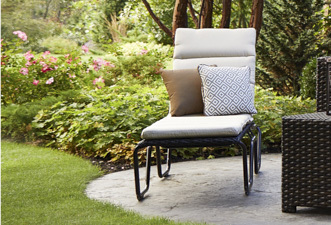 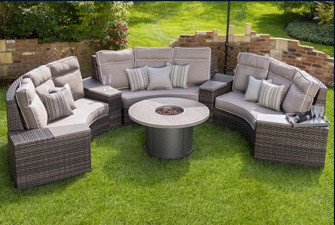 The Rust free Aluminum frame incorporates contour webbing and plush cushions for optimal comfort, while the stylish and oversized weave provides a timeless look.